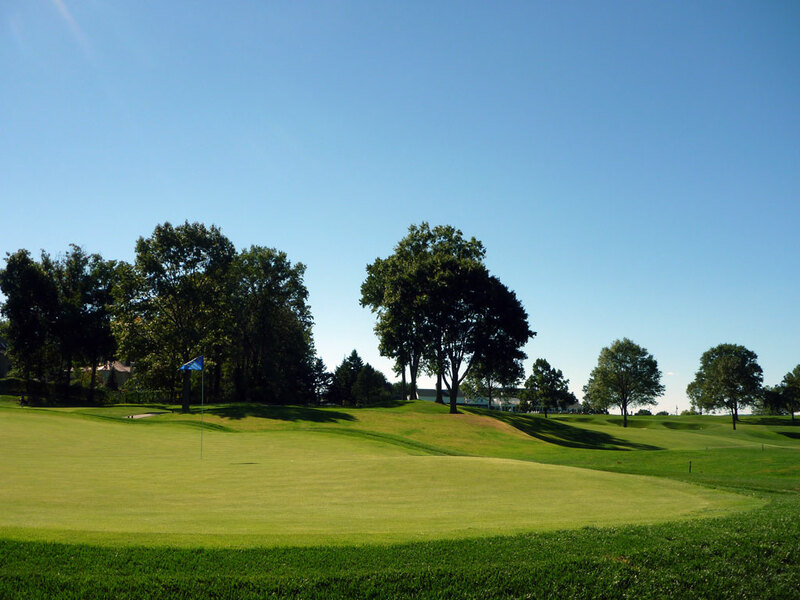 Course Website: Official Website - Visit Plainfield Country Club's official website by clicking on the link provided. 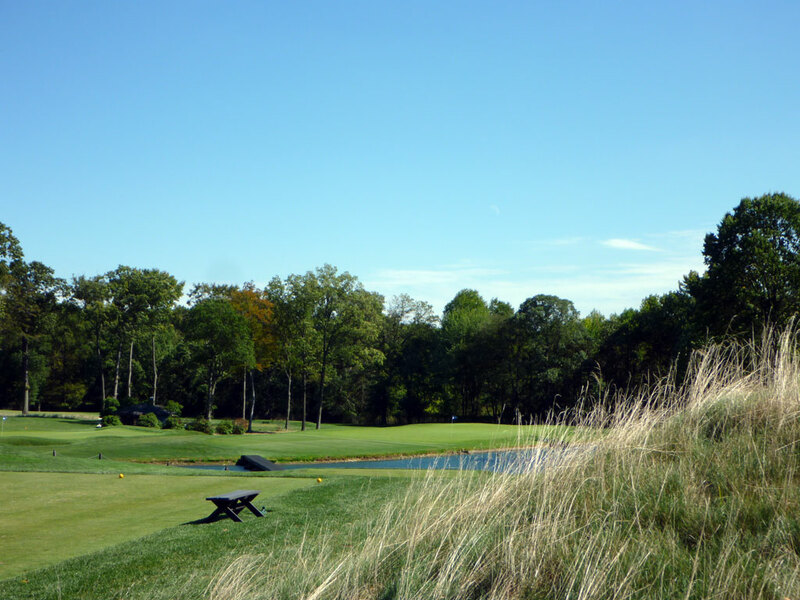 Accolades: Ranked 4th in New Jersey on Golf Course Gurus' Best in State list. 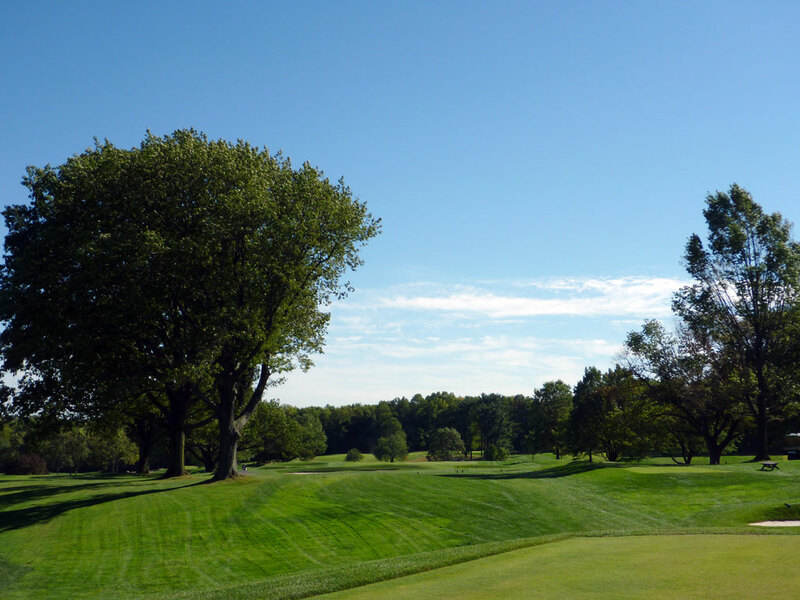 What to Expect: Plainfield is a classic course with gentle rolling hills, mature trees, and Donald Ross’ masterful touch. Ross courses all seem to feature superb routings and solid golf holes, and Plainfield in no different. 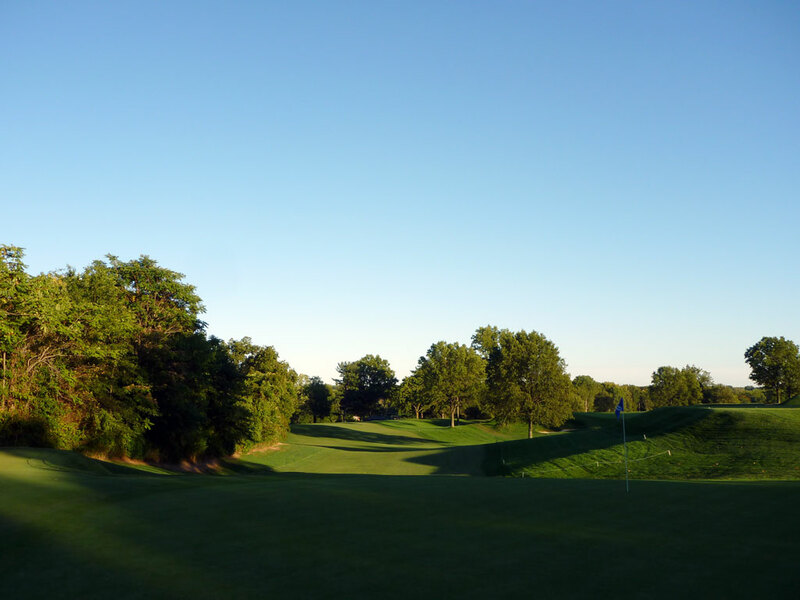 You won’t find anything flashy at Plainfield, but the bunkering is well placed and the greens pose a challenge with some healthy contours that bring continual interest to your short game. 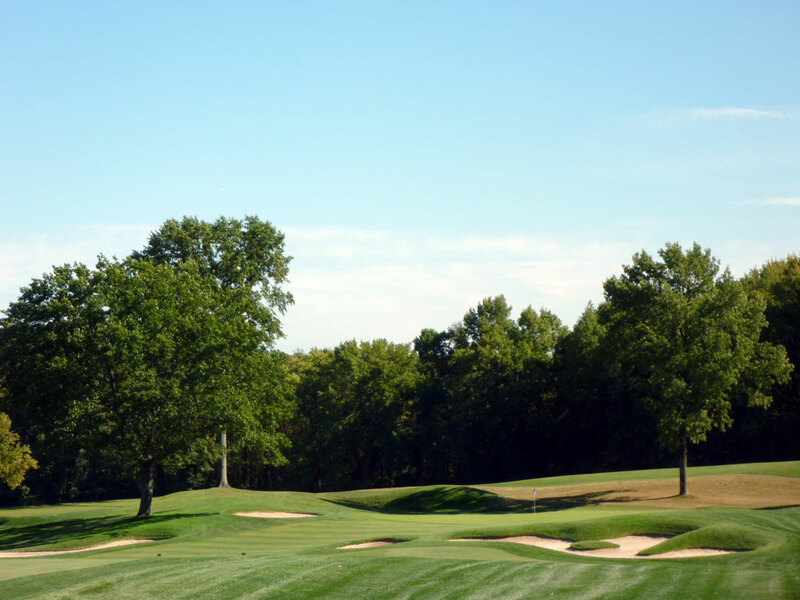 The recent renovations to the bunkers and thinning out of the trees has opened up Plainfield’s playing avenues and exposed Ross’ brilliance. The walking-only track features a drainage ditch that meanders through the property as well as ponds on holes 3, 13, and 14 (3 and 14 are par 3s). 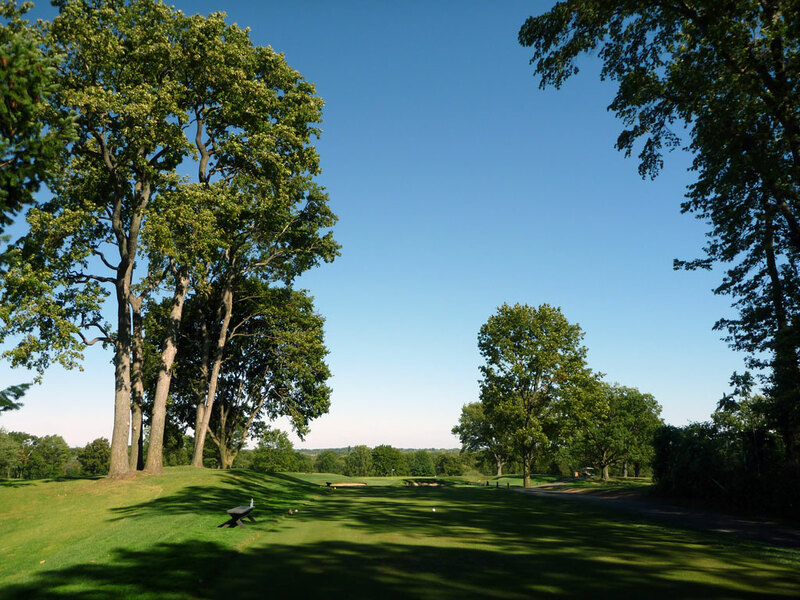 With a caddy carrying my bag and in a position to take in the free-flowing nature of the routing, I found my round at Plainfield relaxing and enjoyable as I played some of his best holes and my favorite set of Ross greens to date. 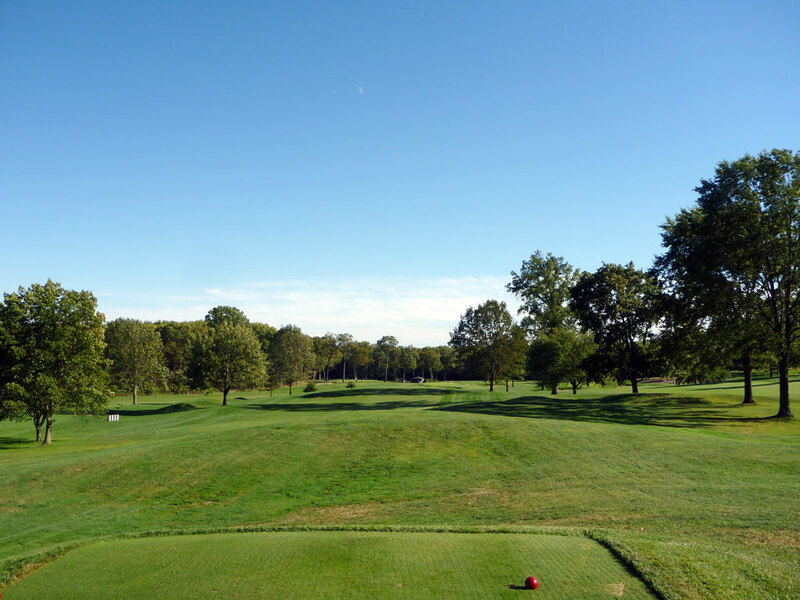 Signature Hole: 3rd Hole – 196 Yard Par 3 – Plainfield’s first one-shotter is this attractive downhill hole that features a large pond on the right side of the green. Avoiding the water is obviously the first concern; however, those that bail out a bit long and left will find themselves at the bottom of a bunker that 99% of the population would find themselves shorter than the lip. With the slope of the green taking balls back towards the water, the bunker shot becomes that much more treacherous to take on if you find yourself in the sand. It is a beautiful par three that offers safety short and left, but plenty of terror to be aware of as well. 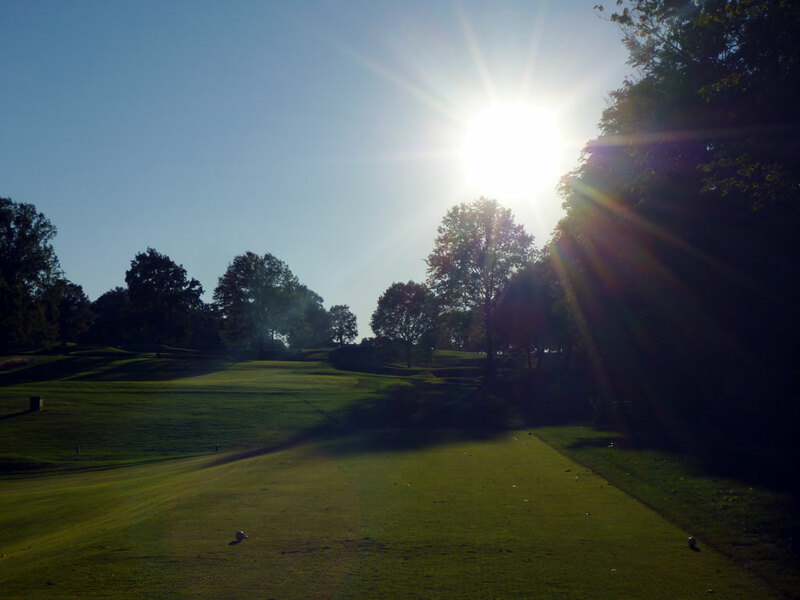 Best Par 3: 11th Hole – 148 Yards – This short gem is a dandy! Short par 3s don’t seem to be found enough in new layouts since architects seem bent on fighting technology with length, but this hole is one that should be studied by modern designers. 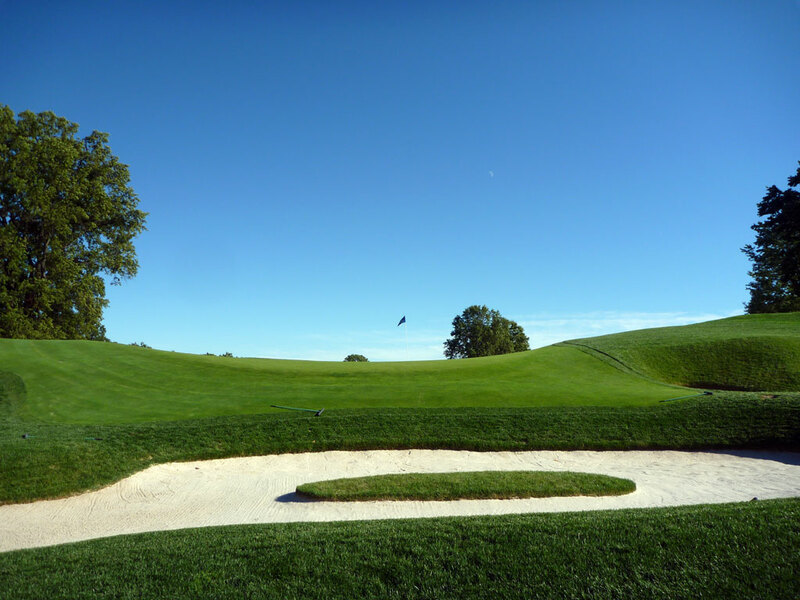 A very steep slope exists at the front of this green and will certainly push balls into the deep bunker below, while hitting the ball long proves to setup one of the most difficult up-and-downs on the course. The target isn’t large and the distance isn’t long, but the hole is beautiful and sets up for one of the most demanding approach shots on the day. 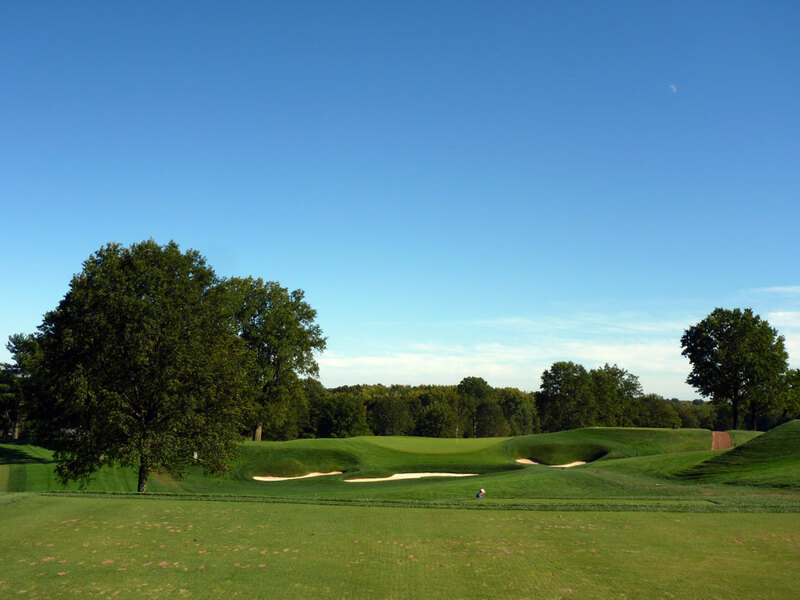 Best Par 4: 7th Hole – 471 Yards – The 7th hole two-shotter found at Plainfield is one of the finest such holes that Donald Ross has designed. From the tee, nothing great leaps out at the golfer as it appears to be just another tree lined hole. However, once the golfer approaches his ball after hitting his tee ball he is afforded a view of a wonderful green complex. While many Ross greens tend to have a bit of a dome shape that repels shots away from the putting surface, the 7th hole actually has more of a bowl shape that feeds balls back towards the green. An interesting bunker lies less than ten paces from the front of the putting surface and will actually kick balls onto the green if the golfer catches the back side of the lip. This rolling, winding fairway is a beauty that leads into the best green complex on the course – a fine two-shotter indeed! 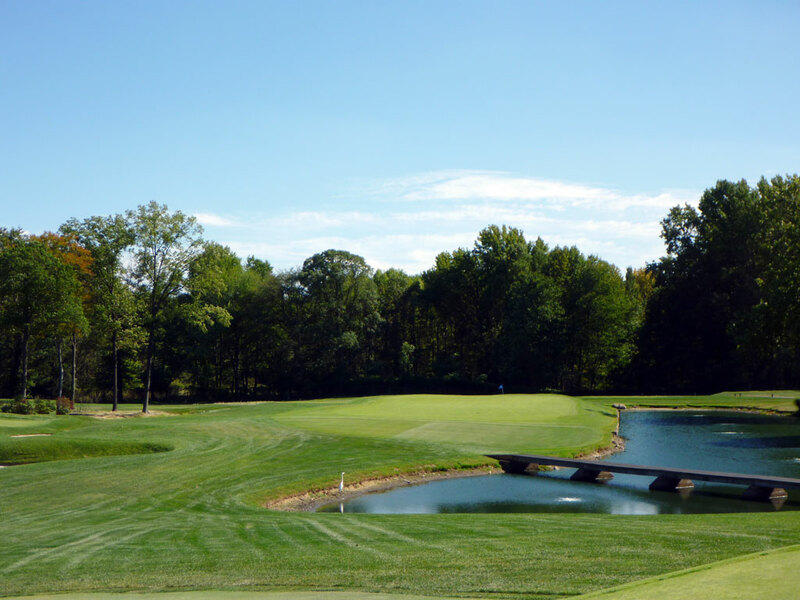 Best Par 5: 12th Hole – 588 Yards – The 12th hole at Plainfield utilizes a drainage creek to offer options to the golfer on how to attack this hole. 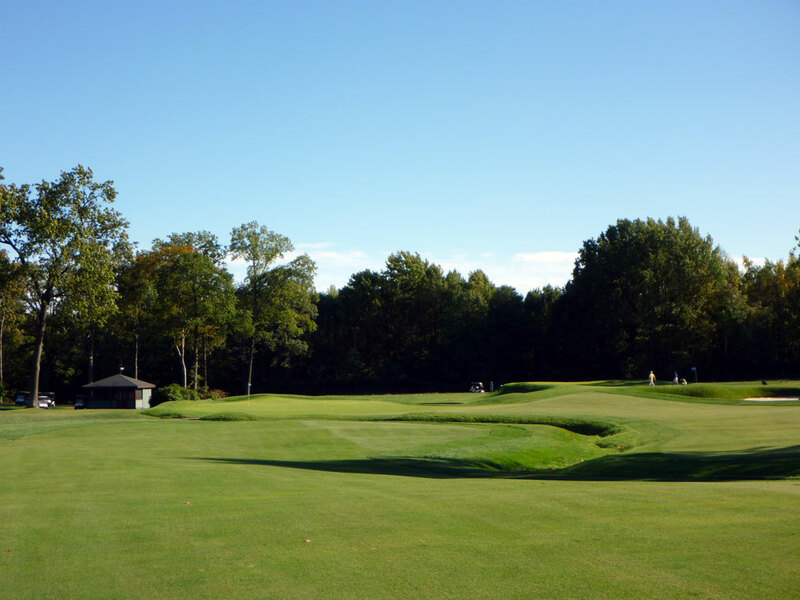 A straight away look is offered off the tee before the hole moves slightly downhill as the creek meanders across the fairway and up along the left side of the green. The creek cuts through the hole in a way that offers dual fairways for the golfer to pick from. Going up the right side will bring a bunker into play while the left side brings the creek into play more. It is a great par five that delivers several options from tee to green, and what is a better sign of a good hole than that? Birdie Time: 6th Hole – 164 Yard Par 3 – Having been routed back up near the clubhouse, this short par three starts you on your second loop of the front nine. Relatively short and straight forward, this hole presents a great time to take dead aim at the flag and go for a birdie. Though well protected by bunkers, the green slopes to the center and should offer a manageable putt for birdie. Bogey Beware: 17th Hole – 427 Yard Par 4 – Trees line the right side of the hole and virtually eliminate any chance of saving par if a tee shot is hit that direction. Thus, this dogleg right hole discourages players from trying to cut the corner since there is greater risk than reward for such a play. If the golfer plays it safe to the left, the hole is lengthened which reduces the chance of hitting this elevated green in regulation. As the #2 handicap rated on the card, this stout hole offers no shortcuts and plenty of trouble, including several bunkers up near the green.